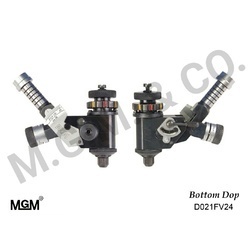 In order to cater to the vast market demands, we are engaged in offeringBottom Dop. 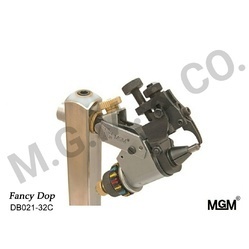 The entire range of products offered by our organization is widely acknowledged for feature like low grinding force, resistance against wear and longer serviceability. 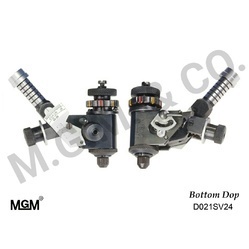 To suit the varied demands of our esteemed customers, these quality-approved bottom dop is available in various specifications as provided by the customers. Our quality analyzers examine this range on different parameters to ensure our patrons receive defect-free range. 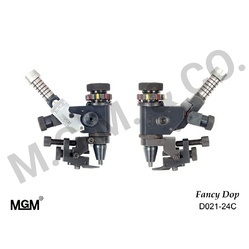 Our range includesBottom DopandBottom Dop Mini. 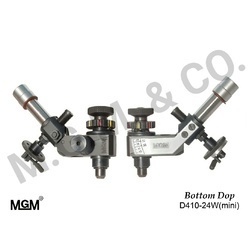 Our competency lies in offering our clients an excellent quality range of Bottom DOP. 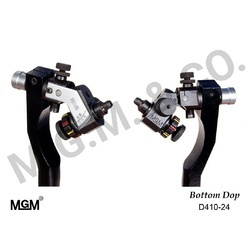 Designed using the finest quality raw material and innovative technology by our adroit professionals, offered bottom DOP is in sync with set industry norms. 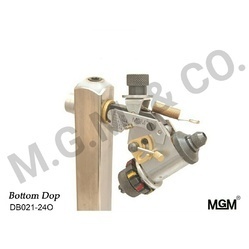 The provided bottom DOP is highly acclaimed by our clients for its flawlessness and high strength. 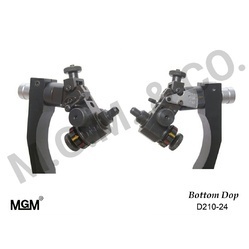 Furthermore, our quality controllers strictly test this bottom DOP against varied parameters in order to ensure its durability. • standard weight 216 gm. 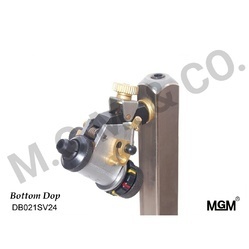 Looking for DIAMOND POLISHING BOTTOM DOP ?